On 24 May in Montreal, Pier-Alexis Soulière from Canada was crowned the Best Sommelier of the Americas, after winning a dramatic final over Martin Bruno from Argentina, who came second, and Carl Villeneuve Lepage, also from Canada, who ended third. As Best Sommelier of the Americas, Pier-Alexis has automatically qualified for the ASI Best Sommelier of the World, Belgium 2019. The final was observed by dozens of people in the Marie Gérin Lajoie Theater of Montreal and followed by thousands of sommeliers and aficionados around the world via live-streaming. 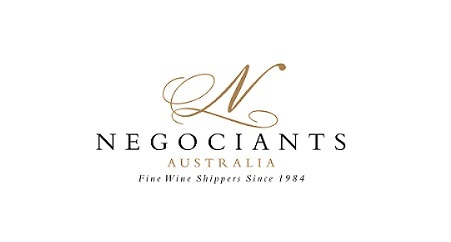 The event was organized by the Association de la Sommellerie Internationale (ASI), the Alianza Panamericana de Sommeliers (APAS) and the Canadian Association of Professional Sommeliers (CAPS).  The ASI & APAS Contest of the Best Sommelier of the Americas, Canada 2018, started on Tuesday 22 May with twenty competitors from ten countries of the Americas. 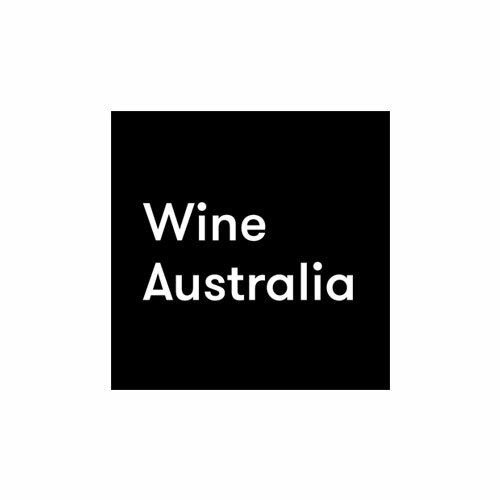 The complete list of sommeliers are Mr. Martin Bruno and Ms. Valeria Gamper from Argentina; Mr. Diego Arrebola and Mr. Paulo Limarque from Brazil; Mr. Carl Villeneuve Lepage and Mr. Pier-Alexis Soulière from Canada; Mr. Gonzalo Troncoso and Ms. Misato Inaoka from Chile; Mr. Andres Villegas Green and Mr. Juan David Quintero from Colombia; Mr. Dario Rosario Mejía and Mr. Federico Díaz Macias from The Dominican Republic; Mr. Luis Antonio Morones López and Mr. Steve Ayón Espitia from Mexico; Mr. Simon Zalimben and Mr. Christian Mezger from Paraguay; Mr. Gerardo Joseph Ruiz Acosta and Mr. Diego Vásquez Luque from Peru; and Mr. Federico De Moura and Mr. Pablo Rodriguez from Uruguay. Congratulations on your win Pier-Alexis! We’ll see you in Belgium.